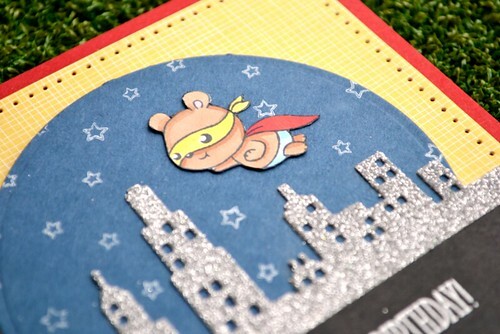 Today's superhero card features the adorable Caped Cuties stamp set. This set does exactly what it says on the tin: Clearly Besotted cuties in caped form just waiting for their next adventure. 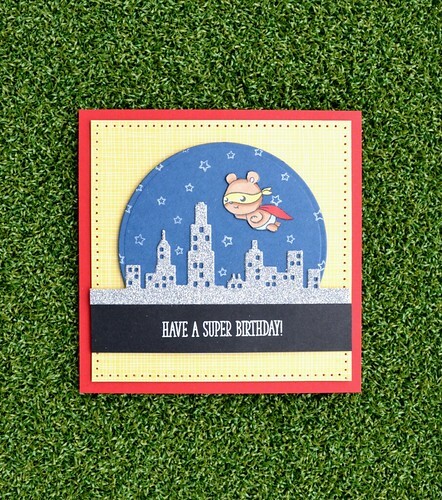 I couldn't resist pairing one caped cutie with the Clearly Besotted Cityscape border die to create a fun superhero scene. 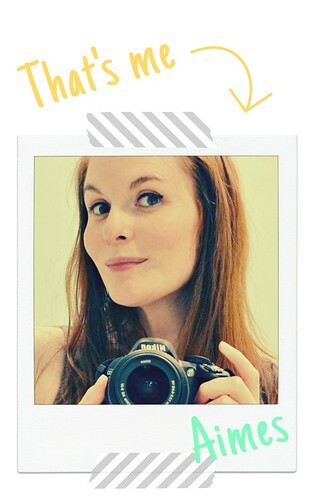 When fussy-cutting stamped images I like to use a black marker to colour the edges and avoid white edges from showing. It helps the image to blend into the design. Well that's the end of today's superhero antics, but if you fancy more then pop across to Stephanie's blog where she'll have more sneak peeks and links to the rest of the awesome Design Team sharing their own crafting adventures. I promise you'll be left inspired. Happy endings all around! 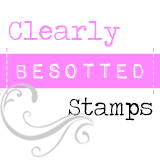 Thanks so much for visiting my little corner of Blogland today and I hope that you can join me tomorrow for another sneak peek of the new Clearly Besotted release! I really love this caped little hero! Adorable! adorable, Duchess! LOVE that sparkly cityscape! That's about the cutest little super hero I've ever seen!lol. I can't wait to see the whole set. I just LOVE that cityscape! I think all your cards are beautiful! These guys are absolutely DARLING.